We provide a safe place to help you on your journey toward restoration and healing. We are dedicated to helping you live a more joyous, productive, and fulfilling life. 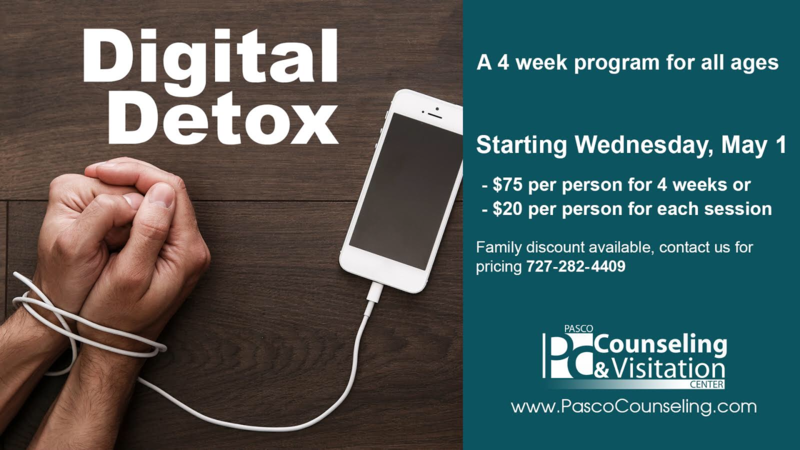 We offer counseling and classes with licensed professionals who will offer comfort and direction as you work through the obstacles preventing you from emotional and spiritual growth. 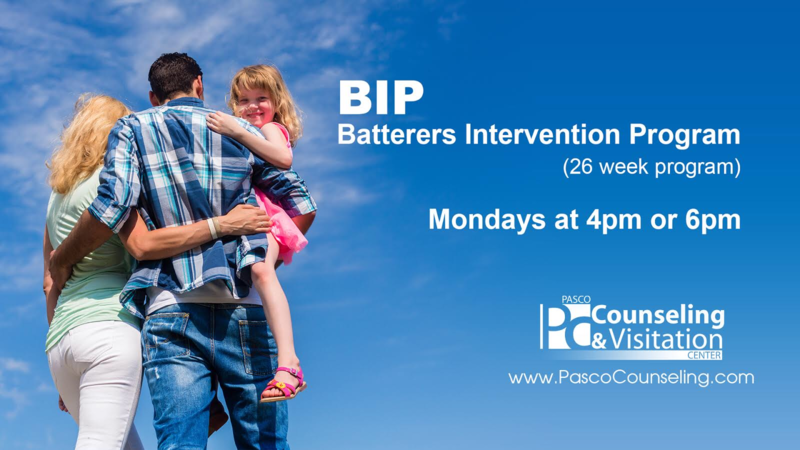 Pasco Counseling & Visitation exists to meet two fundamental needs within our community. 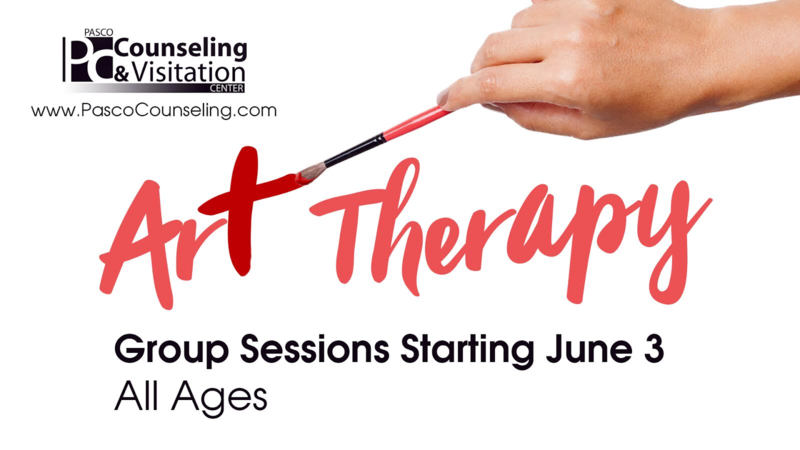 To provide struggling individuals, couples, parents, and adolescents with solid consistent counseling that will provide them with the tools needed for continued success personally and within their relationships. The Supervised Visitation Center provides a safe, affordable environment for the transitional family. Educate and promote healthy, functional family units through hands-on training. 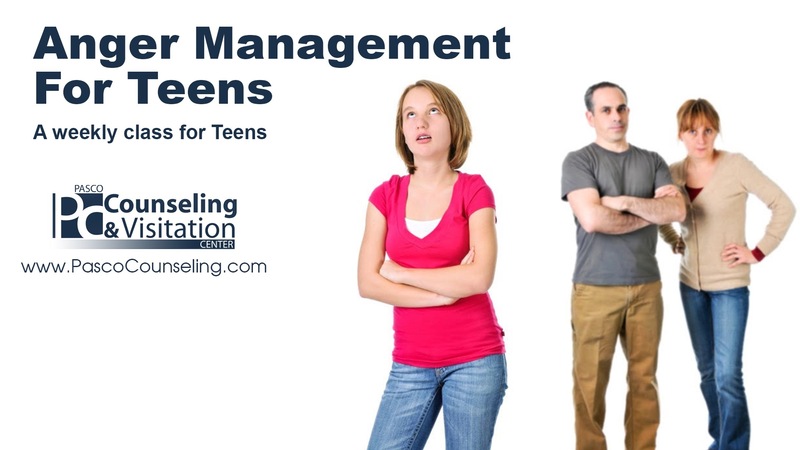 Create safe environments for open communication by using tools, teaching materials, positive interaction, and support. Provide the guidance and tools for forgiveness and reconciliation. The Supervised Exchange Program monitors a child’s movement immediately both before and after the unsupervised visitation between the child’s custodial parent and noncustodial parent….